DK Performance is providing customers with high quality, cost-effective alloy wheels in Huyton. We have been an independent alloy wheel retailer for many years with over 25 years worth of experience, providing all of the leading alloy wheels brands include FOX, ATS, 1AV and many more. Throughout the years of providing customers with alloy wheels we have gained a huge client database full of returning customers. Choosing to purchase your alloy wheels from us will make sure that you are given high durability, cost-effective alloy wheels. We have a range of different colours and sizes to fit many different vehicles. Use our advanced search to find what wheels will fit your vehicle. We are the number one company to order your alloy wheels from, our prices are unmatched by our competitors and you are guaranteed long-lasting wheels. We have wheels for Bentleys, BMW’s, Citroens and pretty much every other car brand; having a new set of alloy wheels fitted on your vehicle can completely change the way it looks! Purchase your alloy wheels today through our website, it’s extremely easy! 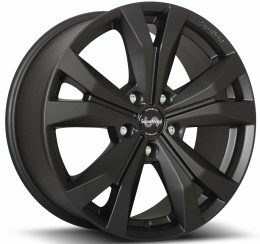 Browse through our comprehensive range of alloy wheels; add your desired wheels to your cart, then proceed to checkout. We are extremely proud of the positive reputation we have gained for the work we have carried out over the years. Our team consists of enthusiasts that have a passion for working on cars, check out our local garage to receive a full service for a cost-effective price from our team. We are more than happy to help you with any inquiries you may have. 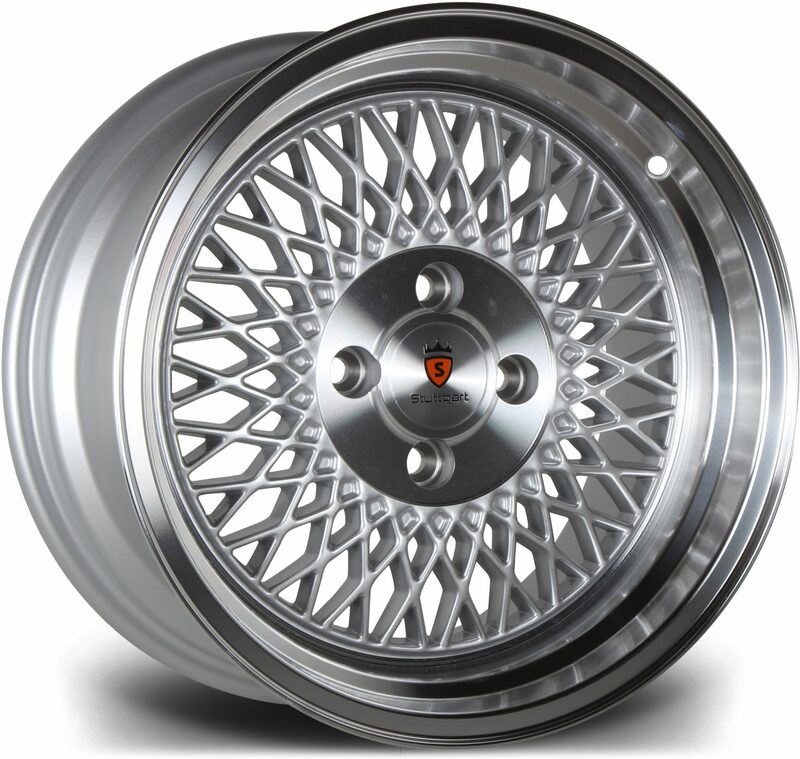 Call us on 0161 464 7828 or fill in our contact form and our team of experts will offer advice on alloy wheels.